Midwest Dizziness and Balance Institute in Creve Coeur, MO, opened in 2018 and provides a full spectrum of solutions to enhance your stability. Our experienced staff has treated vestibular disorders for over 15 years. Our audiologists are highly-skilled specialists using evidence-based approaches and the most advanced medical technology to clearly assess your needs and customize your care. Their expertise centers on a passion for accurate vestibular diagnosis and full rehabilitation. Restoring your wellness is our priority. To be the first and only stop for patients with dizziness and/or balance disorders, providing complete diagnostic and treatment options in order to bring balance back into their life. Jaime received her Bachelor of Science degree from Saint Louis University and her Master of Audiology degree from Washington University School of Medicine. She was immediately drawn to dizziness and balance disorders and focused her entire master’s studies and thesis to vestibular dysfunction. Upon graduation, she partnered with Sound Health Services to start the Dizziness and Balance Center, which she operated and ran for 13 years. During this time, she saw more than 800 dizzy patients per year and treated over 300 patients per year with BPPV treatments. She dedicates her time to research and staying up-to-date with vestibular dysfunction, which is why she decided to open Midwest Dizziness and Balance Institute in 2018. Jaime enjoys spending time with her family, working out, reading, and finding new eclectic places to eat and drink around St. Louis. Allison Baeten received her Bachelor of Science degree from Fontbonne University in St. Louis and her Doctorate of Audiology degree from Ohio State University. Allison completed her 4-year externship at Sound Health Services in the Dizziness and Balance Center and the audiology department. During her externship, she developed and focused her skills in the vestibular system. She continues to research and educate herself in the complex system of the inner ear. Allison has a love of animals, enjoys spending time with her husband, and appreciates good food, wine, and spirits. Tori Heitzmann received her Bachelor of Science degree from Southeast Missouri State University and her Doctorate of Audiology degree from University of Memphis. 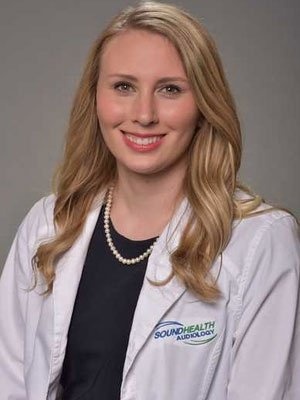 Throughout her classroom studies and final clinical externship year with Sound Health Services in the Dizziness and Balance Center/audiology department, she affirmed her passion in the diagnostics and treatment of individual’s with balance disorders. 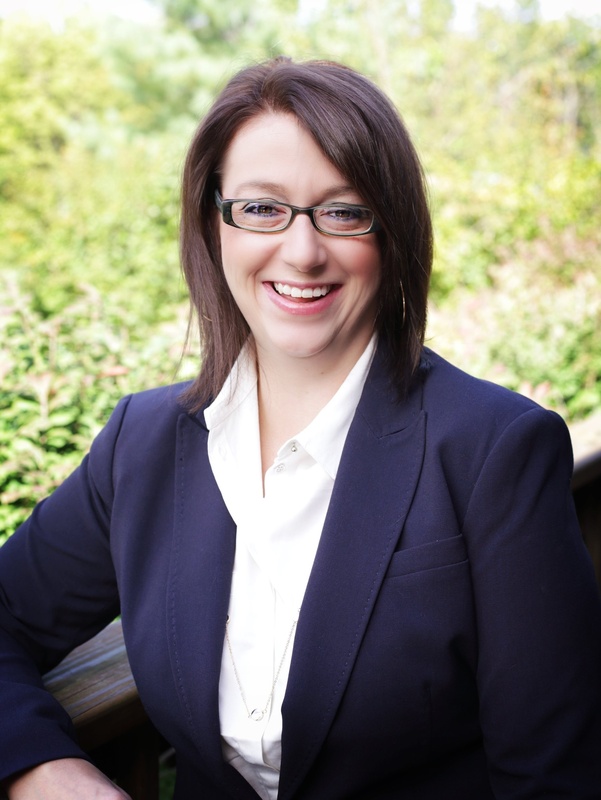 She utilizes evidence-based processes in order to maximize patient outcomes. Tori enjoys spending time with her family, playing recreational volleyball with friends, reading, and crafting in her free time. Whitney Lupo received her Bachelor of Science degree with minors in Human Development and Family Studies as well as Psychology from the University of Missouri and her Doctorate in Audiology degree from Missouri State University. She completed her 4th year externship at Ear Care and Skull Base Surgery, where she was able to develop her skills in diagnostic testing and treatment of the vestibular system. Whitney immediately took an interest in testing and treating patients with dizziness and balance disorders. After her externship, she took a position at ENT Associates, Inc., a Division of Sound Health Services where she was able to continue to develop and focus these skills. Whitney enjoys spending time with her family and friends, traveling, good food and drinks and being exposed to new things. Nicole Garrett is a 4th-year Audiology extern from Illinois State University. She is completing the final year of her doctoral studies at Midwest Dizziness and Balance Institute, learning and enhancing her skills in the vestibular system. 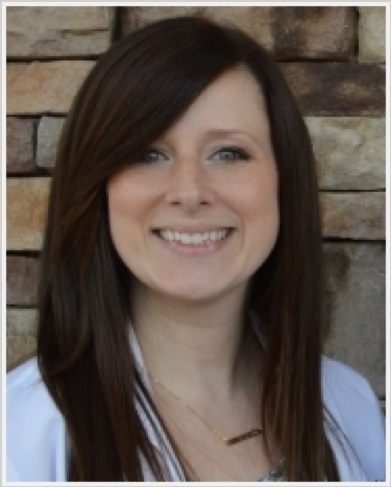 Katie White is our patient specialist. She is here to answer any questions you may have related to your appointments. Katie will work with your insurance and verify your benefits/eligibility and then relay this information to you. Katie is very creative and enjoys photography, spending time with her family and dogs, and exploring the outdoors. We know what you’re going through. It’s likely you’ve seen multiple specialists with no complete answers and little lasting relief for your dizziness. We know it can be a lengthy process. Our Institute not only has the diagnostic technology and expertise to pinpoint exactly what’s wrong with your vestibular system, but we also provide proven protocols and treatment that provides actual solutions. Midwest Dizziness and Balance Institute is one of the most comprehensive practices in the U.S. for the diagnosis and treatment of dizziness, vertigo and balance disorders. The Institute specializes in a broad spectrum of vestibular dysfunction, including benign paroxysmal positional vertigo (BPPV), migraine-associated vertigo, neuritis/labyrinthitis, vestibulopathy, and motion sensitivity. The methods we utilize have shown measurable improvements in more than 90% of all treated patients. We are fully equipped to test, accurately diagnose, and treat balance disorders involving all six vestibular canals. We eliminate frustrating and time-consuming travel by providing both diagnosis and treatment at our convenient location. We are the only complete diagnostic AND treatment center for vestibular disorders in the Midwest.